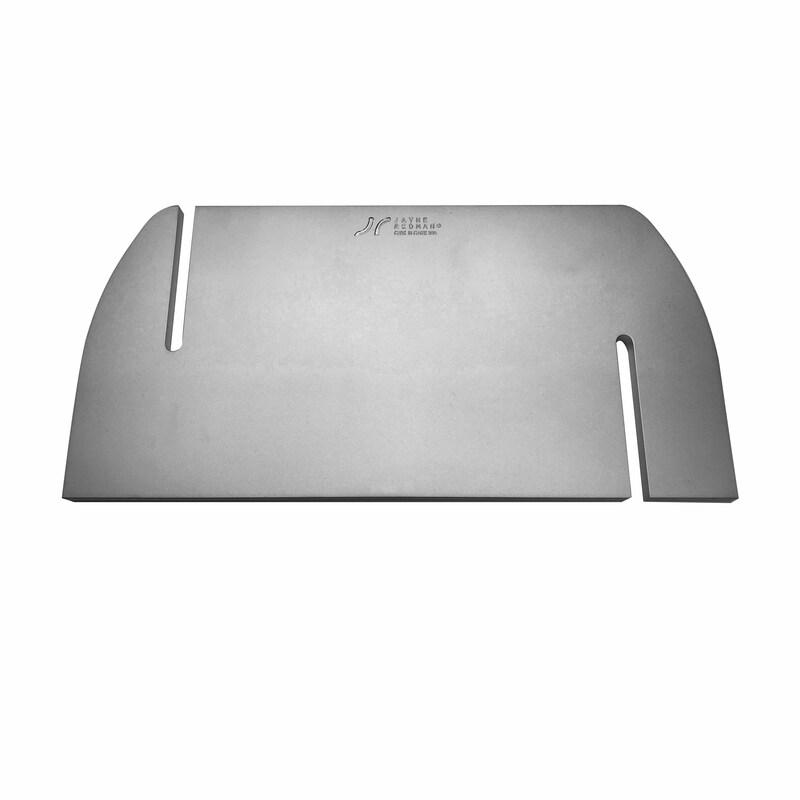 For use with the Jayne Redman® Rotational Bench Pin. 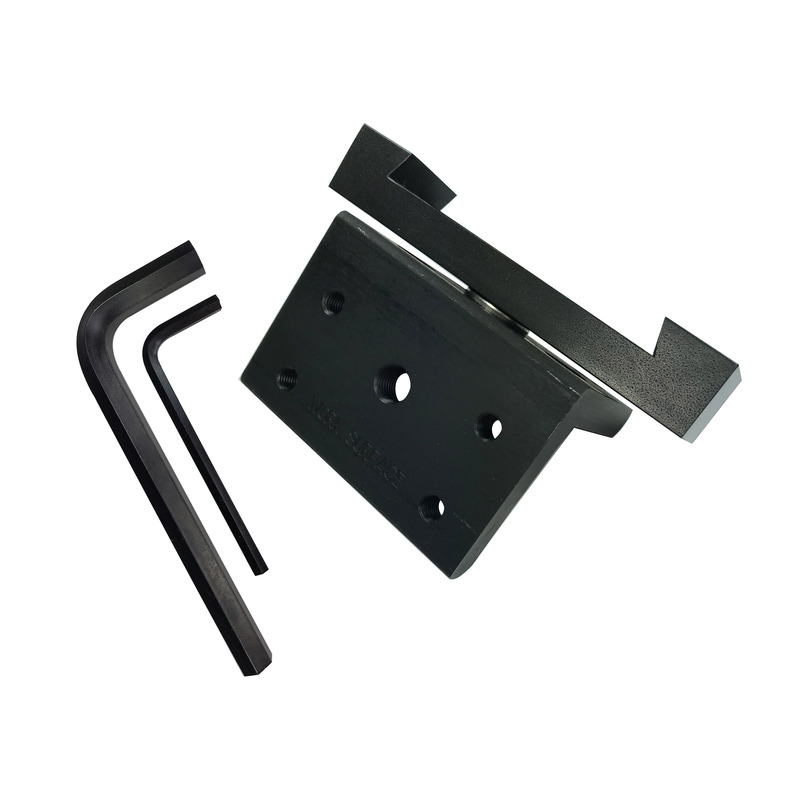 The Jayne Redman® Dovetail Adaptor slides smoothly onto the Dovetail Mounting Plate. 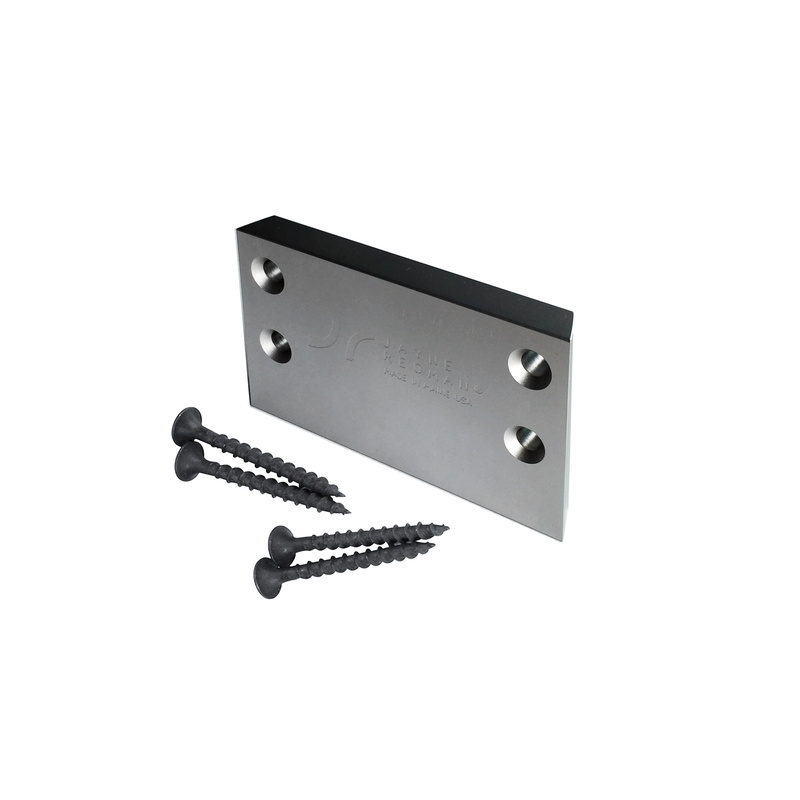 Attach it to a Universal Mounting Bracket with the 3/8″ socket screw provided to create a Rotational Dovetail Base. 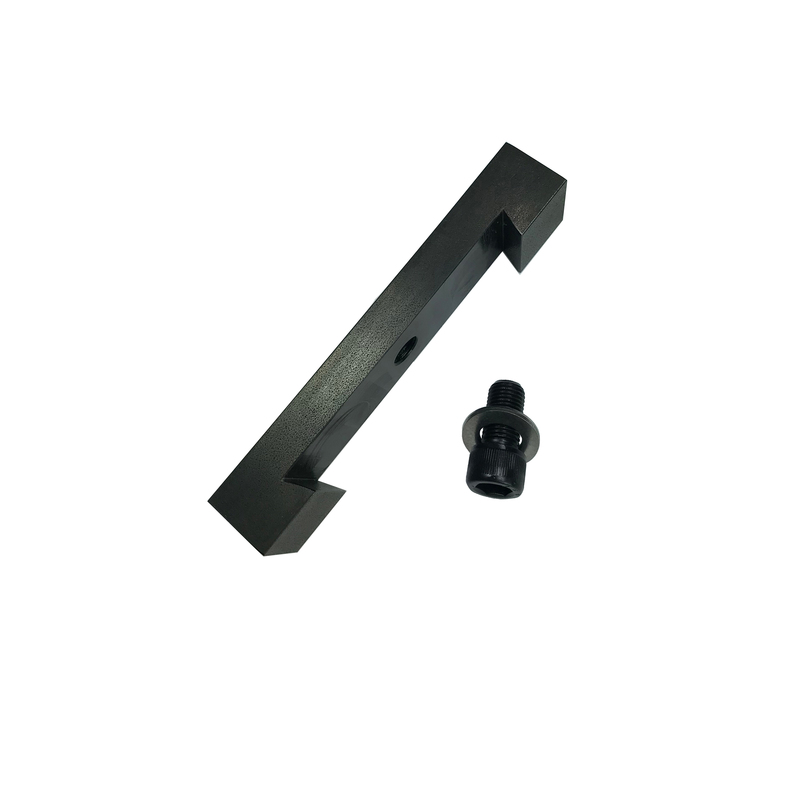 Jayne Redman® Dovetail Adaptor is compatible with all dovetail mounting systems such as GRS®.